How to get an inquiry? 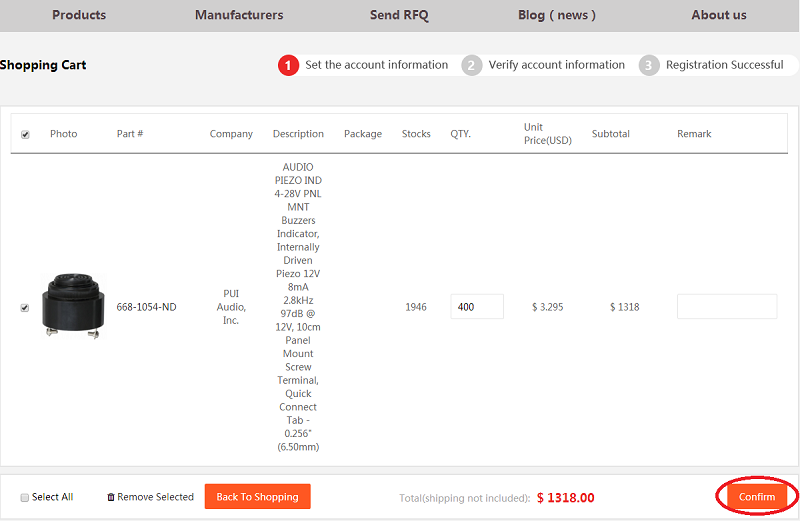 You can find product what you want by browse or research and put it in your inquiry cart. 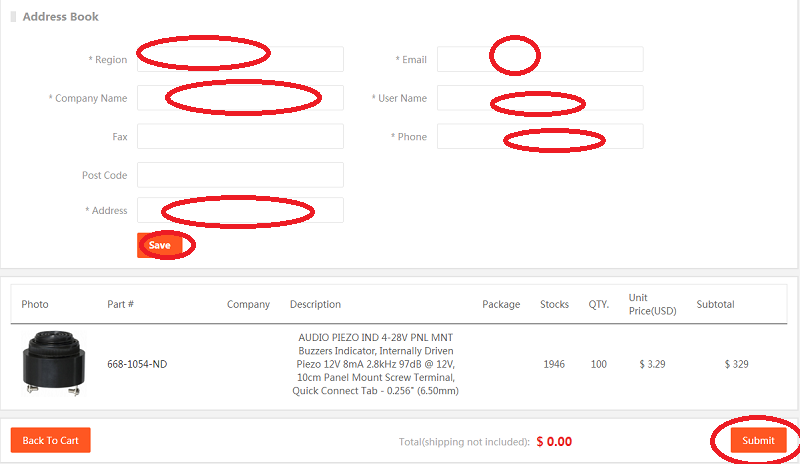 Putting products in the inquiry cart to submit a inquiry or continue add product,you can click the inquiry button to send your inquiry when you finished your shopping. Allicdata will send you a offer email within 12 hours when we received your inquiry information.